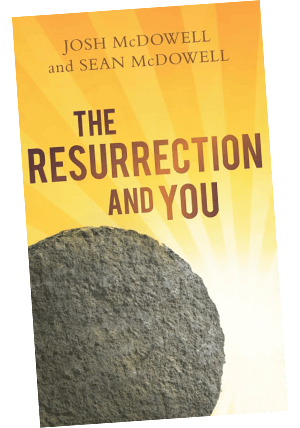 This is the account of a man of God, who found himself on the run from the will of God. 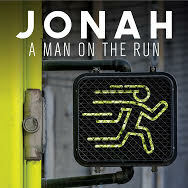 In Jonah: Man on the Run, you will experience the journey of a prophet who willfully disobeyed God simply because the message that he was commanded to deliver was to a land filled with his natural enemies. In this captivating series, Pastor Philip illustrates that ultimately the story of Jonah is about a big God with a big heart for anyone who does not know His love. God’s love for the nations is made evident in this timely exposition of Jonah.